Tracey Ullman is known for her work mainly as an actress on stage and TV. And her "The Tracey Ullman Show" help give "The Simpsons" their start as they first appeared on her show. But before TV, Ullman tried a career as a singer in the early '80s. Her sound had a real retro influence with elements of Phil Spector and all sorts of girl groups, plus a dash of the comedy she'd be known for later. She did covers of hits, including "Bobby's Girl," the 1962 song first done by Marcie Blaine, and "Life Is a Rock (But the Radio Rolled Me)," originally sung by Reunion. But some of her other songs had great titles, like "You Broke My Heart in 17 Places" (also the title of her album) and "I'm Always Touched by Your Presence Dear." But it was "They Don't Know," written by Kirsty MacColl, that got a ton of attention. For one, it was a great song. Ullman took the girl group sound to the limit here with echo. She even got MacColl to do backing vocals on it. The video, however, was the crown jewel. Ullman put on a wonderful comic performance as a beleagured woman with a child and a male chauvinist mate. The big surprise in the final few seconds made it a keeper. You can see it at the left. The song reached no. 2 in the UK and the top 10 in the States. It may have been a return favor because Tracey had a role in Paul McCartney's "Give My Regards to Broad Street," but it certainly stands on its own. And makes us smile every time we see it. "They Don't Know" help make us a fan of Ullman's singing forever. There are CD collections of her singing available. They're well worth getting. One woman. Many faces. Tracey Ullman. 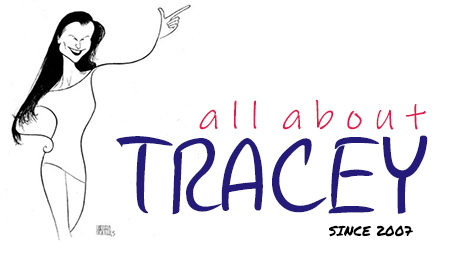 Welcome to All About Tracey! 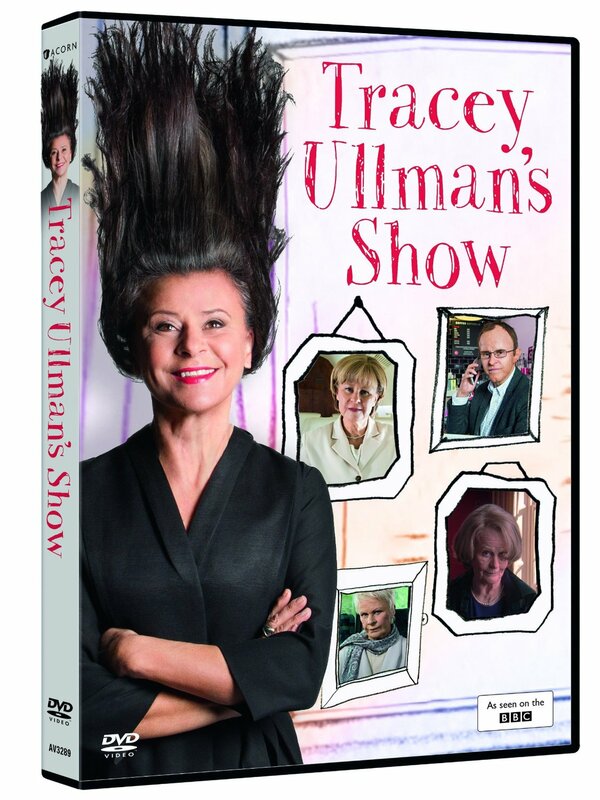 Tracey Ullman has been entertaining us for nearly 40 years. 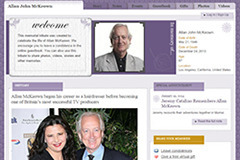 This blog (launched in 2007) is dedicated in her honor. Here you'll be able to find the latest on her new BBC comedy series, read and watch interviews, see photos, and much, much more. Check back often for updates and be sure to join us on social media! HBO - Binge watch the entire season now! French and Saunders Discuss Tracey Today!